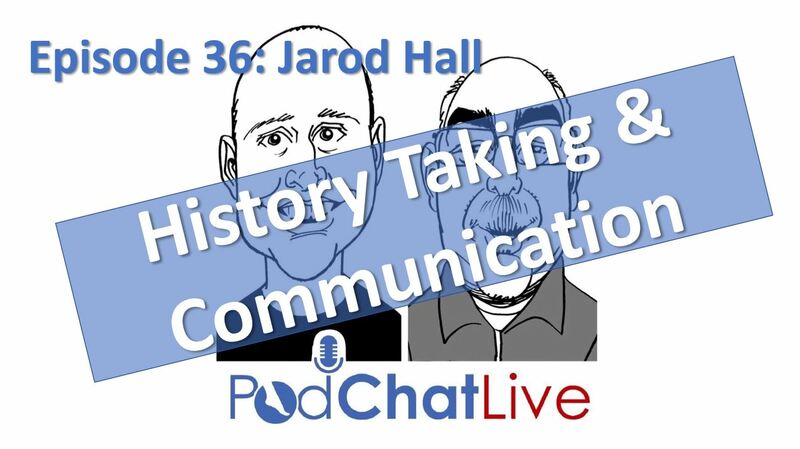 In this episode we welcomed Physical Therapist Jarod Hall on to talk us through what his history taking looks like, the language he uses (and tried to avoid), how he asks about the complex topic of pain and the importance he places on educating those sitting across from him in his clinic office. Jarod went to and graduated from Texas A&M University in 2011 with a B.S. in Exercise Physiology and Theories of Motor Control. After Graduating from Texas A&M Jarod moved to Fort Worth to attend the UNT Health Science Center’s Doctor of Physical Therapy program. He completed his doctorate in May of 2014 after being named the recipient of the Dean’s Award for Academic Excellence. Follow Jarod on Twitter and Facebook.